The results are in. The Wall Street Journal and Times Higher Education have ranked the top colleges in the U.S. for third year in a row. The Wall Street Journal/Times Higher Education College Rankings 2019 are a measurement of institutions’ student engagement, student outcomes, and learning environments. Here, we'll summarize the key findings and give you the scoop on how to look up schools that you're interested in. What's great about these rankings are that you can look up different schools using an interactive tool. This tool ranks nearly 1,000 colleges across the country based on 15 performance indicators and also uses data collected through a student survey that got 200,000 responses. While it's not surprising that the top 10 overall schools include some Ivy Leagues, we've compiled two sets of school rankings we think matter most to students and their families. According to data from the Wall Street Journal/Times Higher Education U.S. College Rankings 2019, these are top 10 liberal arts colleges. As you probably already know, liberal arts schools focus on undergraduate studies, offering an education on a wide range of subjects, including humanities and sciences. These schools tend to have smaller classrooms than big institutions, so they are popular among many students. Located in Amherst, Massachusetts, students at this school study a "completely open curriculum" without any major restrictions. 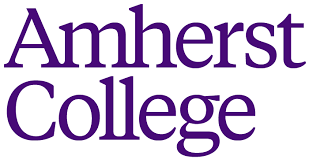 Amherst College is highly selective, and most classes here have fewer than 30 students enrolled. 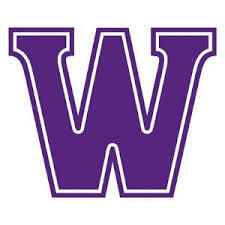 About 2,000 students at Williams College, in Williamstown, Massachusetts. This university is known for its unique approach to education. Typically, students are taught in very small groups. This models the system of the U.K.'s most elite university, Oxford and Cambridge. 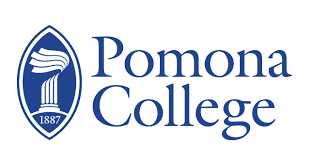 Pomona College offers 48 majors, has a small student body of just 1,640 undergrads and is located near one of the most diverse areas in California (Claremont, near Los Angeles). This women-only college, located in Wellesley, Massachusetts, offers its 2,400 undergraduate students more than 1,000 courses. Here, students also benefit from the college's partnership with other leading institutions, including the Massachusetts Institute of Technology and Brandeis. One of the first co-ed colleges in the country, Swarthmore College also has what's considered one of the most beautiful college campuses. Only a 25-minute train ride from Philadelphia, the school is located in the rural Swarthmore, Pennsylvania. 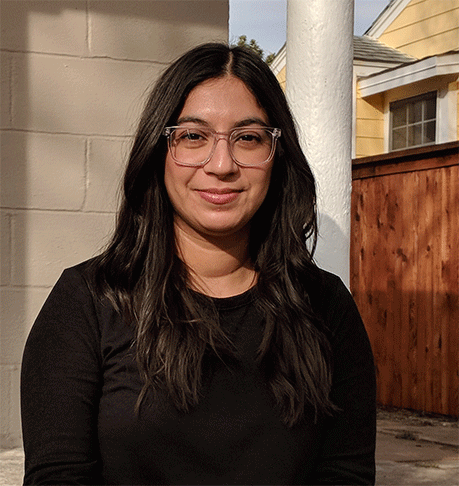 While this Claremont, California-based college has a focus on economics, finance, international relations, government and public affairs, there are also 11 research centers based there. Located just 40 miles south of Minnesota's bustling Twin Cities of Minneapolis–Saint Paul in Northfield, Carleton College is known for its generous financial aid packages. The school is committed to meeting 100% of financial need for all admitted students for four years. As Vermont's first school, Middlebury's history spans two centuries. It has a low acceptance rate but high graduation rate. This tight-knit college in Haverford, Pennsylvania, has a total undergraduate enrollment of just 1,296. Students here are required to abide by an Honor Code that relies on trust. That's perhaps why student, since 1963, have been allowed to schedule their own final exams and why take-home exams are common. The second women's college on this list, located in Northampton, Massachusetts, Smith College is home to students from 48 states and 68 countries. And there's another reason it's known for its global education: About half of Smith juniors study abroad their junior year. Public universities tend to be larger and more affordable than private universities. This university offers offers more than 125 majors and 80 minors for undergraduates as well as nearly 150 graduate degree programs. Located in the Westwood district of Los Angeles, it has a long list of famous alumni. Founded in 1817 with just seven students and two teachers, the University of Michigan has grown into a school with a tradition of excellence in research, learning, teaching, sports and the arts. Its enrollment is now more than 28,000 students. Perhaps it's no surprise this school ranks No. 3 on this list. Its alumni list includes 94 Nobel laureates, 20 Academy Award winners, 14 Pulitzer winners, 117 Olympic gold medalists and 13 Fields Medal winners. One of the oldest public universities in the country, the university offers 71 bachelor’s programs and more than 180 post-graduate degrees. Students can also choose from more than 550 student organizations. While it got its start as an agricultural campus, the University of California, Davis, now teaches medicine, law, education, nursing, veterinary medicine and business management. It's also known for its environmentally sustainable campus. This Indiana university has a focus on the STEM fields. The school is considered the No. 1 destination for international students in STEM disciplines. With a total enrollment of 28,587 students, the weather in sunny San Diego isn't the only thing attracting students. The school is known for research and innovation. With nearly 45,000 students, this school is not only ranked high in the sciences, ranking No. 1 among all universities in National Science Foundation award funding for six years, it's also one of the most "disability friendly" U.S. campuses. This school doesn't just rank high on this list. It's also No. 3 for Best Public National University according to U.S. News & World Report, No. 2 for Best Public College Value on the 2017 Kiplinger's Personal Finance list, No. 1 for the best hospital in Virginia according to 2017 ranking in U.S. News & World Report, and among the top 25 U.S. campuses for students studying abroad. Better known as West Point, this co-ed federal service academy which focuses on leadership development in the academic and military spheres and sticking to an honor code. What is the Cheapest Way to Get a Bachelor's Degree?